We specialize in the programming, operation, and maintenance of LED lighting systems. We provide Preventative System Maintenance to keep your business up and running. 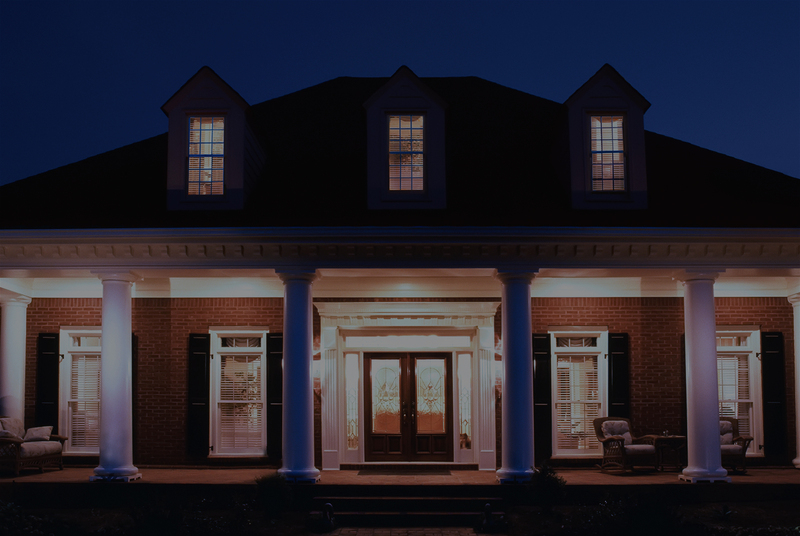 We provide the hardware and programming required to control your lighting from your mobile devices. Look through our gallery or send us a picture to figure out how to use your system. Design and layout of new construction commercial and residential lighting and lighting control systems. PGELS is the premier on-site technical consultant for the proper design, installation, and maintenance of your high end lighting control system. We specialize in multiple aspects of the lighting industry. 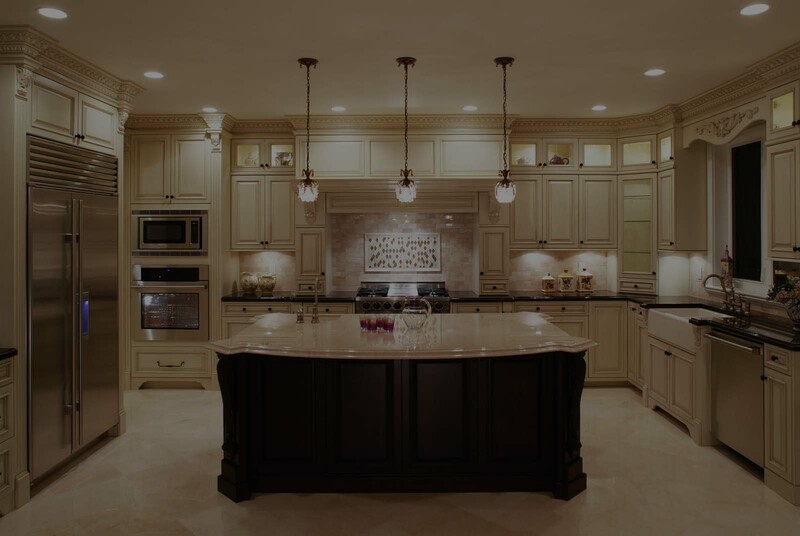 Are your Lighting control needs for a single room or for the entire home? 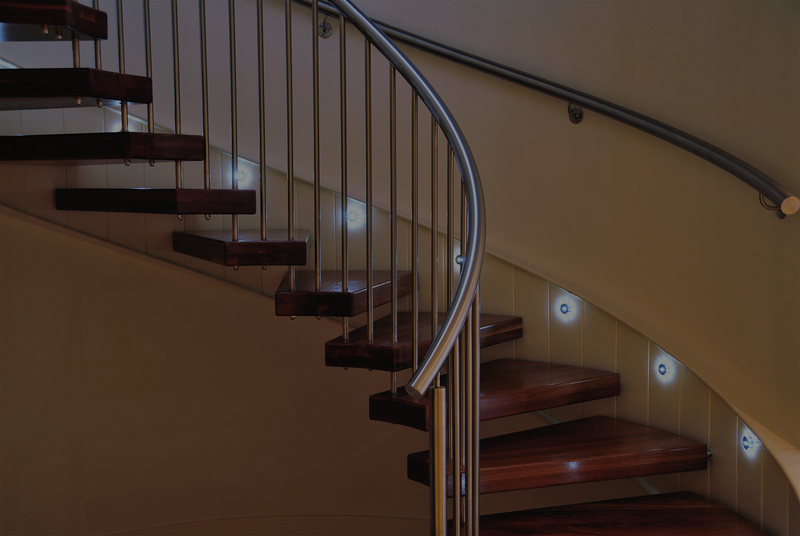 Let our experienced design team help you enhance your home with a personalized and easy to use lighting control system. Commercial spaces have a wide variety of features and functions. Let PGELS help you design your commercial lighting system to achieve the functional or artistic atmosphere that you desire. Over 25 years experience commissioning, troubleshooting and repairing lighting control systems. On-site technical consultant for the proper installation of your lighting control systems. 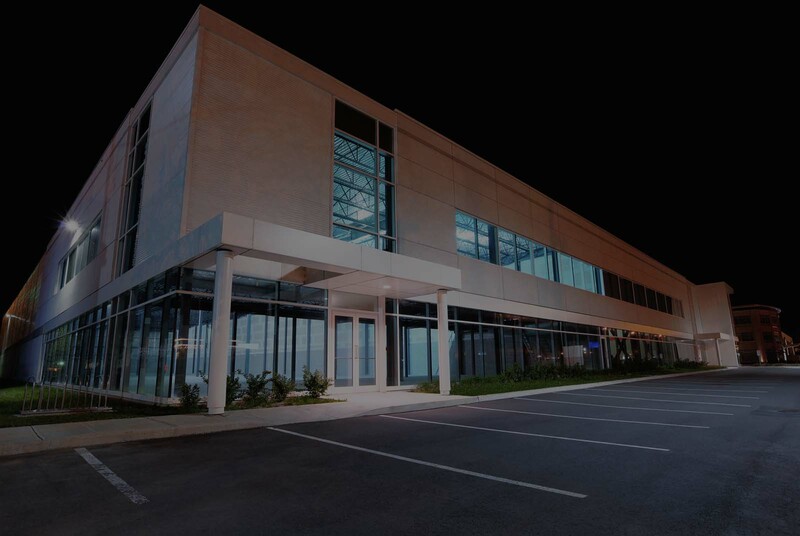 PG Elite Lighting Service is a lighting control system Services Company located in Bethlehem PA serving the greater Northeast Region of the United States. We offer a wide variety of specialty services. In addition to lighting control systems, we also service window shade control systems, stage lighting systems, and of course the latest in LED lighting and control systems.